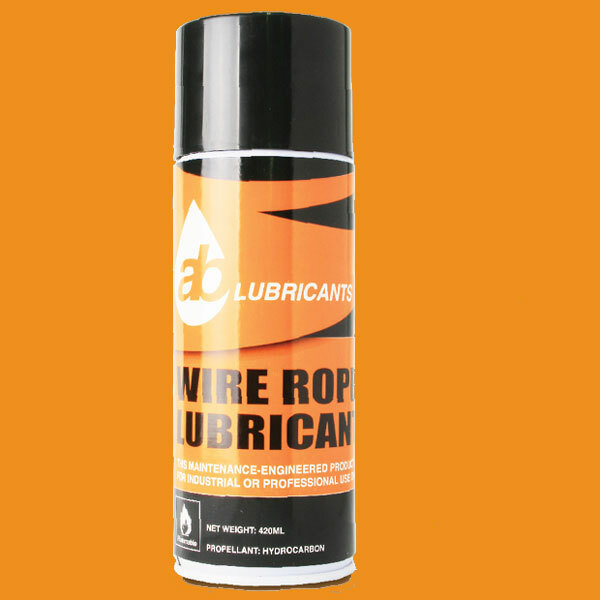 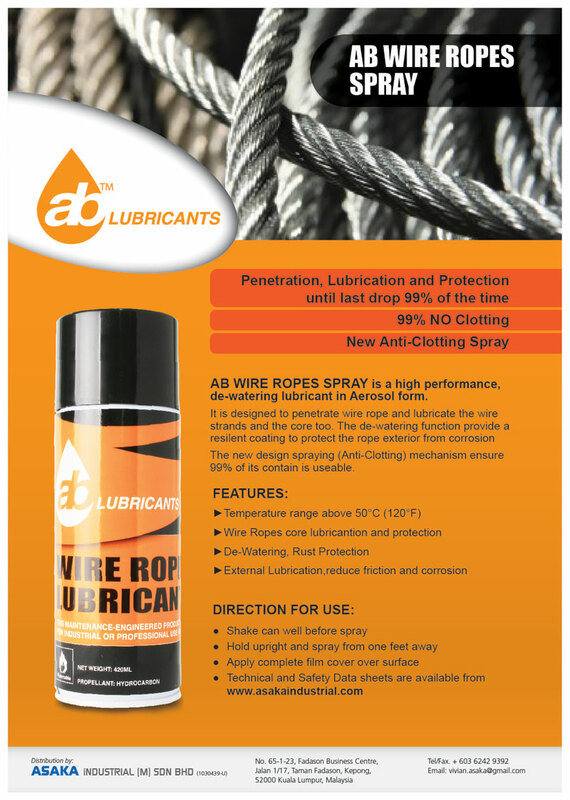 In Asaka we carry our own quality brand of Grease and Wire Rope Spray. 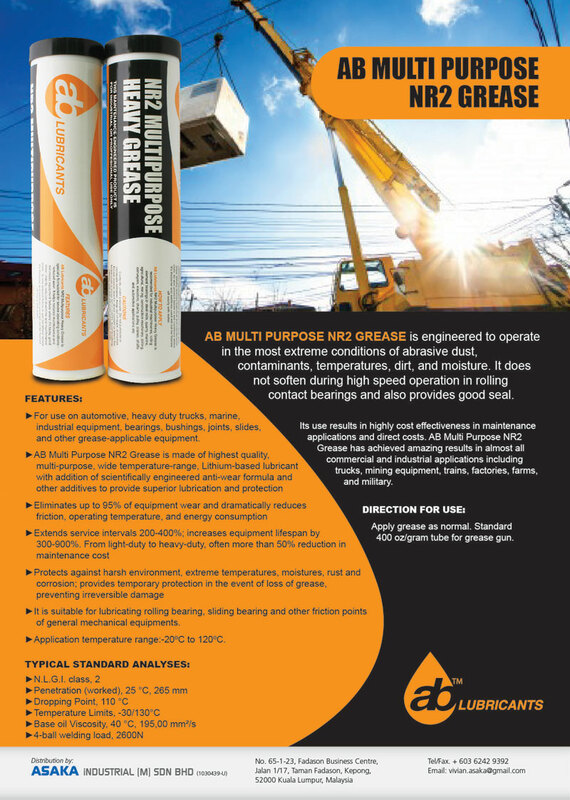 AB Multipurpose NR2 Grease is engineered to operate in the most extreme conditions of abrasive dust, contaminants, temperatures, dirt and moisture. 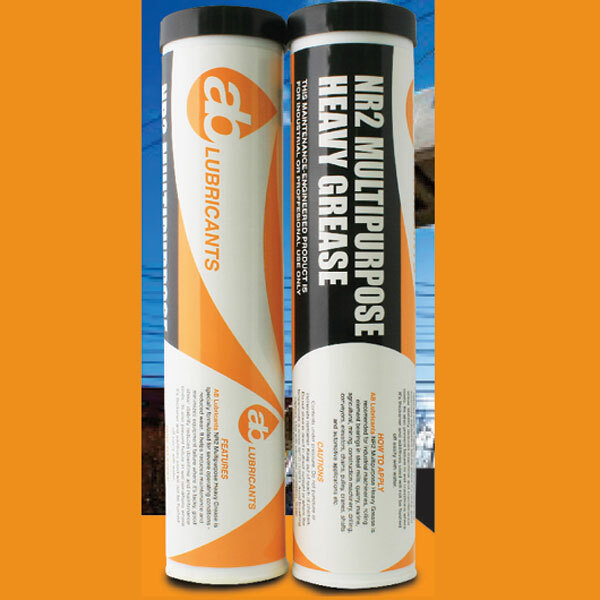 It does not soften during high speed operation in rolling contact bearings and also provides better seal.